Time to stock up! Sparkle 24 Count Pick a Size Paper Towels are only $21.71 on Amazon right now after you choose Subscribe & Save, and clip this $1.00 coupon! I love the pick-a-size because you can use a small one for snack time or a few large ones for the big spills! You can cancel Subscribe & Save at any time. Prices on Amazon go up and down so be sure to check pricing before purchasing. Wow! 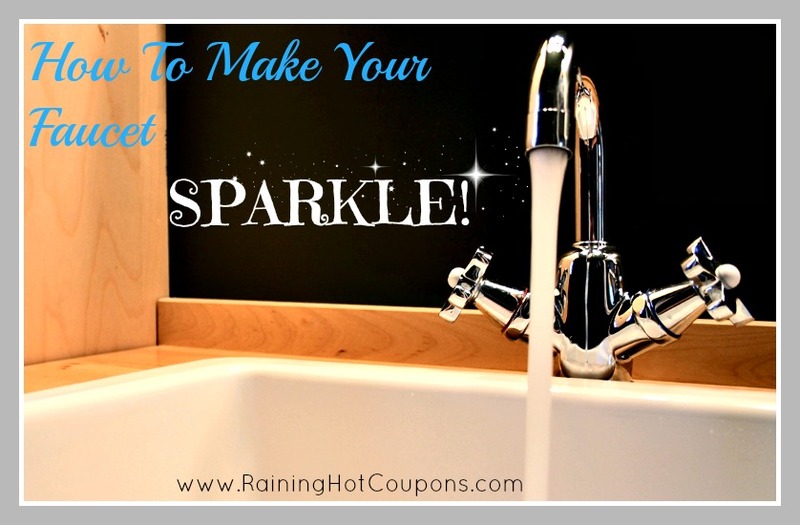 If you are in need of paper towels, make sure you print out this $1.00 off one Sparkle Towel 6 big rolls or larger coupon now! You’ll want to hold on to it until this Sunday, 2/17, and take it to CVS where you will be able to pick up two 8 count packs of sparkle paper towels for $3.00 each! Wow! That’s like $0.38/roll! Definitely a stock up price! = $3.00 each or $0.38/roll wyb 2 after coupons and ECB Deal! Please remember, this deal does not start until 2/17! See all the latest CVS deals here!